MGM Banquet is one of the premier banquet halls in California. MGM Banquet Hall services many cities throughout California. If you need catering for your wedding, birthday party, holiday party, or company party we’ve got you covered. If you’re planning a Quinceanera or any other celebration our professional and affordable event planners will help make your event a success. 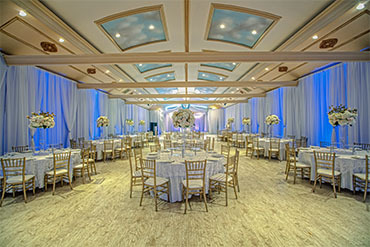 If you’re looking for a Banquet Hall in Glendale, California MGM Banquet offers a professional, clean, and event ready venue. If you’re looking to throw a birthday party, have a wedding, celebrate a Quinceaneras MGM Banquet is ready to make it the best event you’ve ever had.